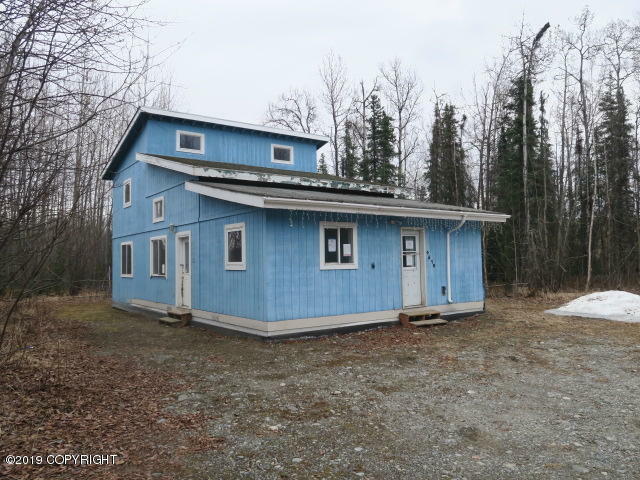 Equity builder on a great lot near Wasilla. 3 bedrooms plus a bonus room. BTV all info. This property may qualify for Seller Financing (Vendee).